If what you are looking for is to live in the most exclusive urbanization of Madrid, with security 24 hours, building 900 m2 above ground and a unique environment, do not hesitate to call me, could build the house of your dreams. Possibility of ARQUITEC LUXURY GLOBAL SERVICE GRUPO project (see infographic). Do you want to build your house or villa in a town near Madrid? Just 60 kilometers away with all the infrastructure and means to live with all the comforts that are needed. With nature around, environment and good facilities. 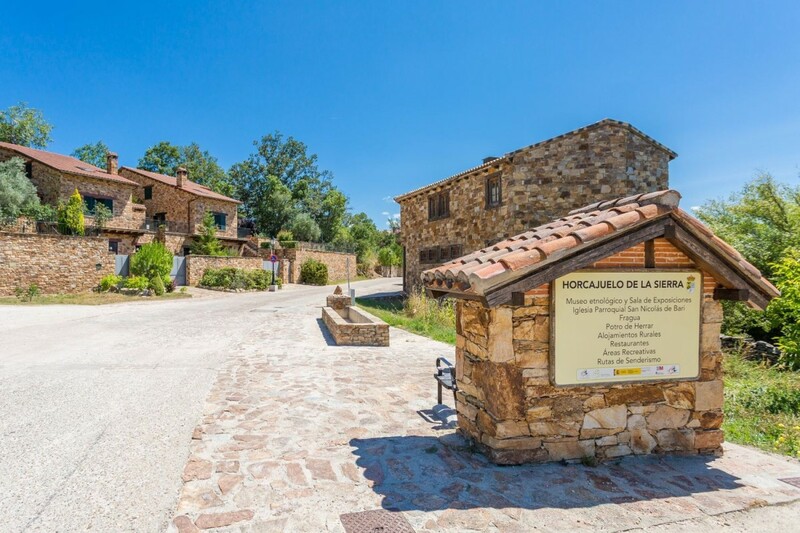 It is your perfect plot in the core of Fuentidueña de Tajo with direct access to one of the main roads of the town and the A3 road just 30 minutes from Madrid. You can build Chalet, multi-storey house, local.. . It is within the urban area and has all kinds of services around: schools, health center, supermarkets, bakeries, bars, sports centers, parks.. . In summer its population doubles with an actractive river, municipal swimming pool, picnic areas... ideal for young people, families, with many activities.. . With sewer, with possibilities of water, electricity and gas. Access is asphalted and easily accessible. The land is limited by a fence and has a house type "cave" / attached garage that belongs to the space itself and is seen in the photos. Around there are inhabited houses. There is nothing in front of it that allows it to be sunny and pleasant. Unique opportunity at an incredible price. 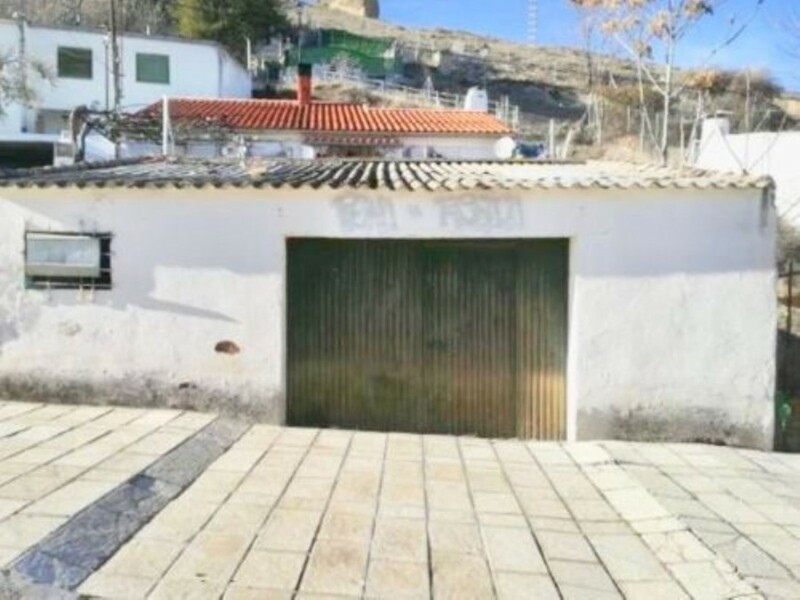 Fuentidueña de Tajo is a Spanish municipality located in the extreme southeast of the Community of Madrid, on the edge of the province of Toledo. Located in the district of Las Vegas, its population reaches 1980 inhabitants (INE 2017). The municipal term is crossed by the Tajo river. The Tagus River crosses its term and forms a deep depression. Fuentidueña de Tajo, like the great majority of the province of Madrid, has a continental Mediterranean climate characterized by having a dry and hot season corresponding to the summer months, a cold and dry winter and two seasons (spring and autumn) with mild temperatures and where the rains are concentrated. "The specific data on the property published, can be approximate, therefore they are not binding or contractual, are shown for information. " Taxes and expenses NOT INCLUDED: ITP or VAT, Notary, Registry, agency, valuation, etc.. . Come and see it and if you need it we will help you with the financing. Book your appointment to come and visit it within our extended hours, including weekends. If you need more information, call us! We will be happy to assist you. 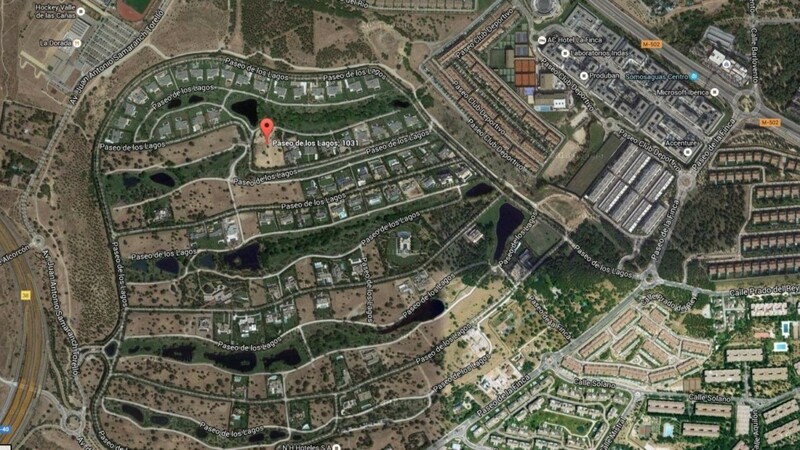 Plot in Horcajuelo de la Sierra just 96km from Madrid and easily accessible through the A-1 The plot has 55 m2. Plot in the quiet area of Rio Cofio. In the limit of the urbanization, next to the river and in front of the Hill of Santa Catalina. It has an area of 1.150 m2 and can build a villa of up to 345 m2 on two floors. Take of light and water. Rio Cofio is urbanization surrounded by green areas. Ideal to live all year or to have your house for weekend and summer. It has a communal swimming pool, sports facilities, children´s facilities, restaurant and social activities in the urbanization itself. Belongs to Robledo de Chavela, a municipality in the sierra west of Madrid, located 65 km. From the capital and 13 km from El Escorial. In an environment of mountains of great scenic and environmental value, between the mountains of Guadarrama and Gredos. The area is perfect for mountain activities such as trekking, bike routes (mountain bike routes) or bird watching (Special Protection Area for Birds of the oaks of the Alberche and Cofio River, belonging to the Nature and Natural Heritage Network Biodiversity). The center of the municipality has all the services and is located 3 km from the urbanization. Robledo is well connected with Madrid and El Escorial by train, bus and highway. There is a bus line that connects the urbanization with the village. 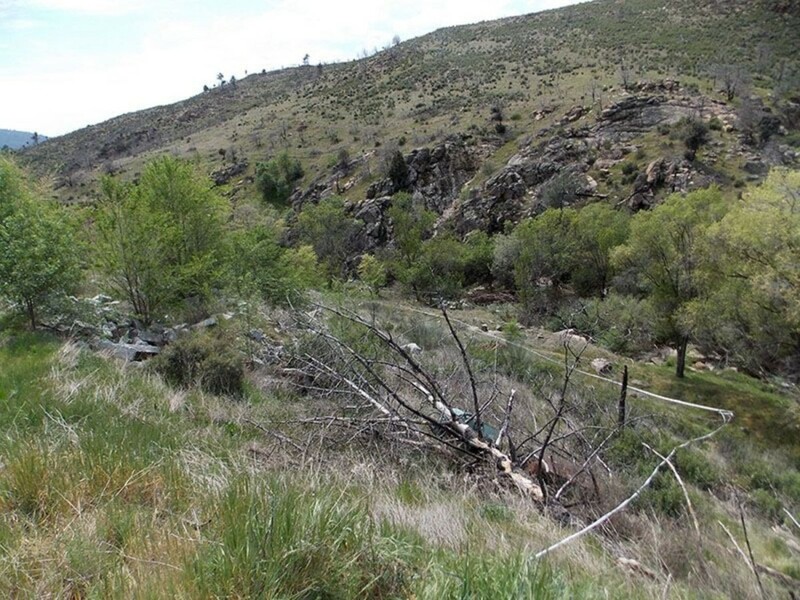 Geotechnical and topographic study included. Optional housing project targeted. Make the home of your dreams in a unique environment, it´s time. Come see the plot. Two plots of 1 are sold. 000m2 each in Rio Cofio Urbanization, in Robledo de Chavela. Very close to the river and with beautiful views. They are very close to the Social Club, which has an impressive pool, tennis courts, restaurant.. . Take this opportunity to make the house of your dreams in a quiet area, where you can rest and breathe fresh air. 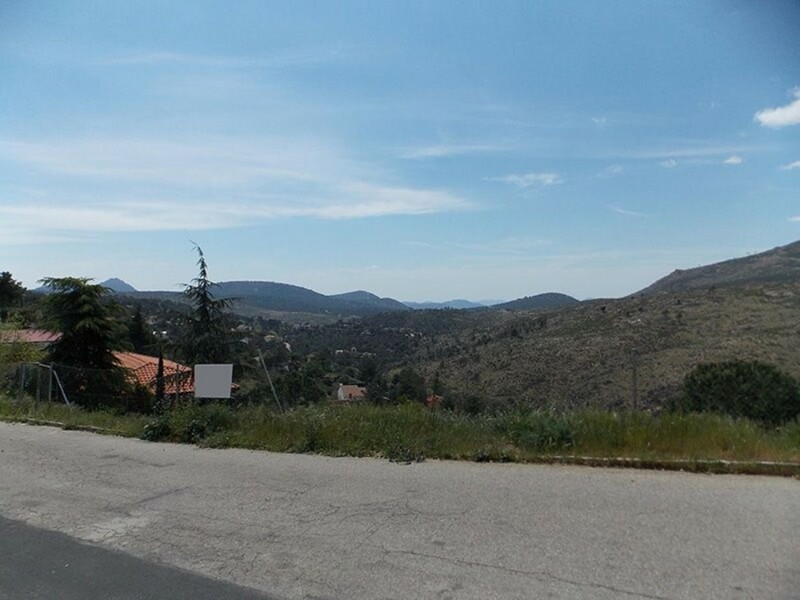 Plot in the urbanization Rio Cofio with clear views to the countryside. It has an area of 1.260 m2 and can build a villa of up to 378 m2 on two floors. Take of light and water. Rio Cofio is urbanization surrounded by green areas. Ideal to live all year or to have your house for weekend and summer. It has a communal swimming pool, sports facilities, children´s facilities, restaurant and social activities in the urbanization itself. Belongs to Robledo de Chavela, a municipality in the sierra west of Madrid, located 65 km. From the capital and 13 km from El Escorial. In an environment of mountains of great scenic and environmental value, between the mountains of Guadarrama and Gredos. The area is perfect for mountain activities such as trekking, bike routes (mountain bike routes) or bird watching (Special Protection Area for Birds of the oaks of the Alberche and Cofio River, belonging to the Nature and Natural Heritage Network Biodiversity). The center of the municipality has all the services and is located 3 km from the urbanization. Robledo is well connected with Madrid and El Escorial by train, bus and highway. There is a bus line that connects the urbanization with the village. Make the home of your dreams in a unique environment, it´s time. Come see the plot. 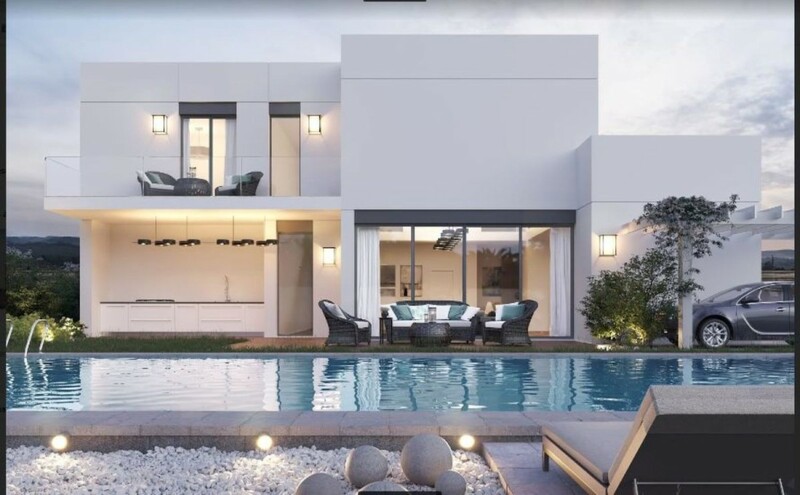 Optional model project of next construction of individual villa on two spectacular plots for sale of 913 and 2090 m2 with an individual price of 45.000 and 50.000 € respectively. Located in one of the most demanded urbanizations in the area of the Las Vegas Route between Colmenar de Oreja and Aranjuez. The Valle de San Urbanization is located within the municipality of Colmenar de Oreja and very close to the towns of Aranjuez, Chinchón and Villaconejos. The urbanization has private 24-hour surveillance with barrier control of entrances and exits of resident vehicles. 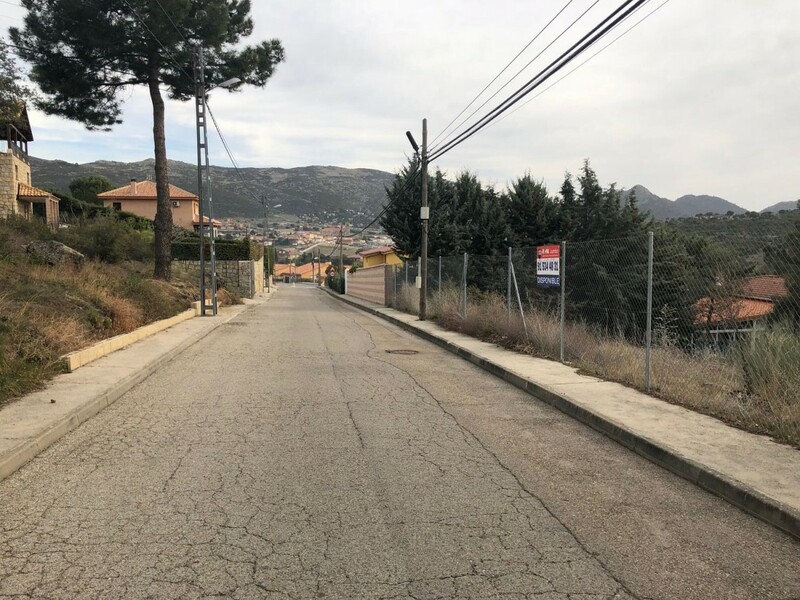 The plots are located at the entrance of this urbanization in one of the best areas of the urbanization and next to the common area of gardens and children´s recreational, also next to the bus stops that connects with the nearby towns and the new line that goes to Madrid. The plots are sold separately or together since they are dividing between them. The buildability according to subsidiary standards, are treated as urban land with predominant family residential use with a maximum occupancy per plot of 25%, both are diaphanous, without current construction and free of charge. They have all the services of public lighting, general sewer, light, water and sidewalks. As for the single-family housing project it is a modern and elegant construction, in the presentation model of this project has a house of between 135 and 200m2 with an approximate cost of € 895 / m2 + VAT per square meter. This project is carried out in the form of "Turnkey" design houses with a guaranteed execution period once the construction license is authorized between 4 and 6 months depending on the project you wish to carry out. Our philosophy is that you pay just for what you want while still dreaming of your ideal project and based on your needs. Do not miss this magnificent opportunity and call us to arrange a visit and we will also advise you with the design of the project of your future home, totally modern and current with the maximum guarantee and high energy efficiency. 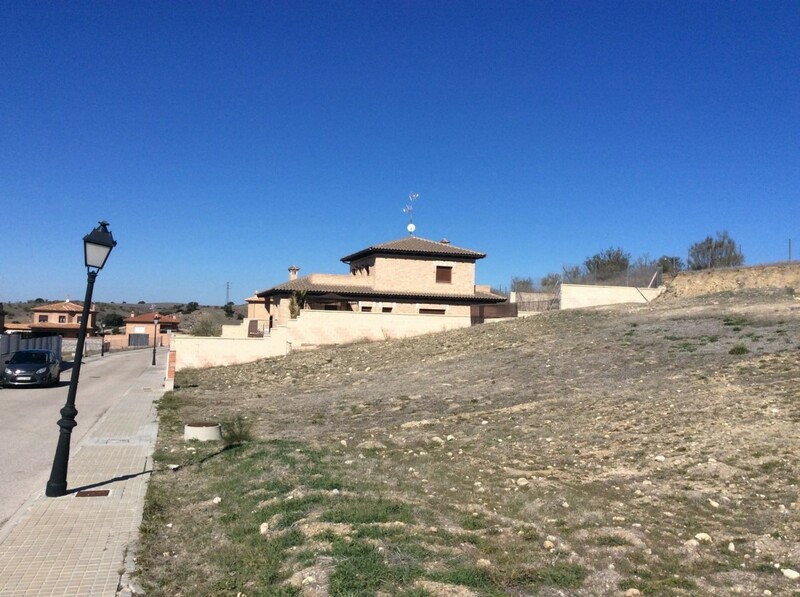 For sale land in the best area of Villamanta, new residential development of detached houses very close to the town center. The plot, with an area of 502 square meters, is located in the highest area of the urbanization, enjoying extensive views. The current buildability of the farm amounts to 175 square meters. Great opportunity for new implementations. This plot is located in the urbanization La Suiza Española, so named for the beauty of the landscapes of this municipality. The town of Robledo is part of the Imperial Route.